By any measure, OGR members are stand-outs in terms of commitment to their profession, their families and their communities. OGR's award and scholarship programs enable the association to acknowledge member achievements and support the career goals of promising mortuary science students. Winners are acknowledged in The Independent®, on the website and at the Annual Conference. 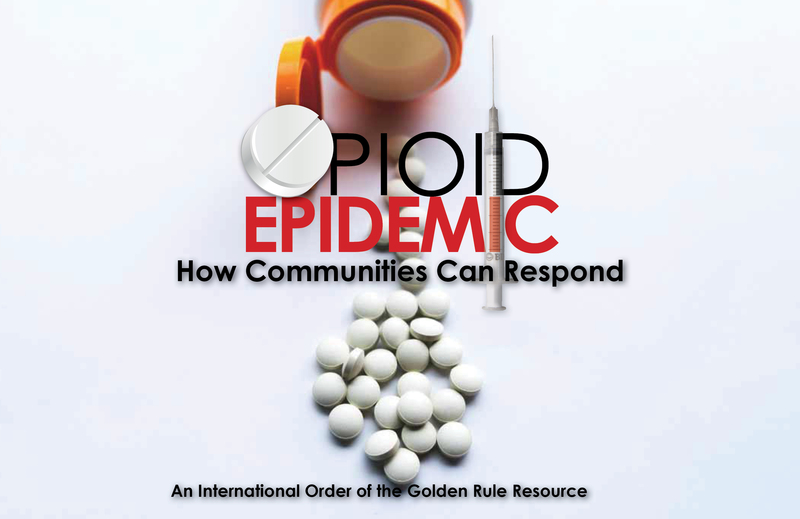 For questions, contact the Education Department, (800) 637-8030. 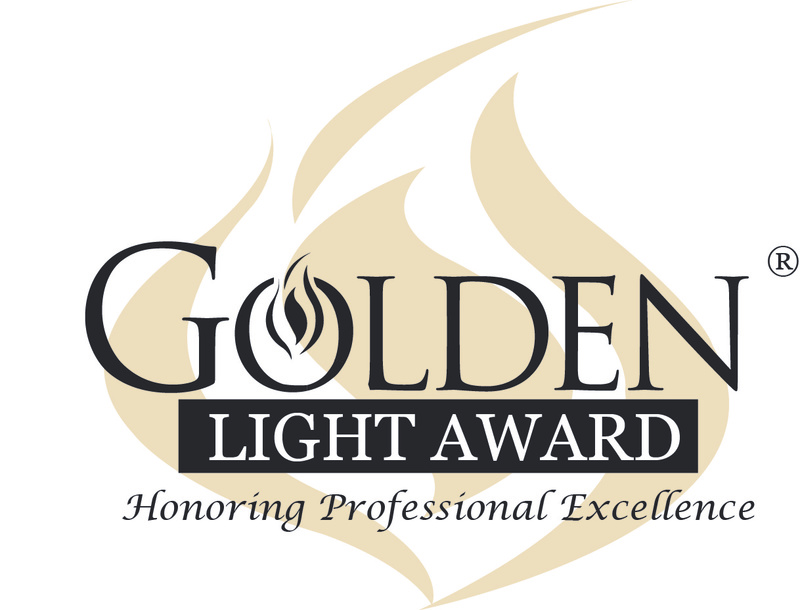 In 2002, OGR instituted its most prestigious award, the Golden Light Award, to salute professional excellence exemplified by individual members who have inspired others by their commitment to service. 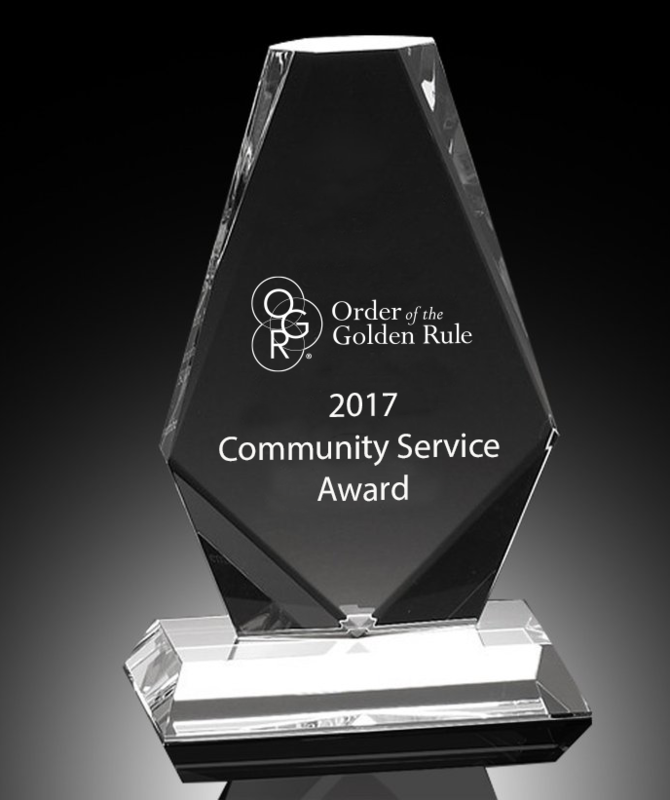 As an OGR member, you have opportunity each year to nominate a fellow member who has distinguished him- or herself in the funeral profession through OGR involvement, community service or volunteer activities that demonstrate "service measured not by gold, but by the Golden Rule." Submit your nomination by clicking on the button below. OGR will be accepting nominations through February 15, 2019. OGR is privileged to bestow its 2017 Golden Light Award to Kayla Carter, Carter-Ricks Funeral Home, Elsberry, MO. 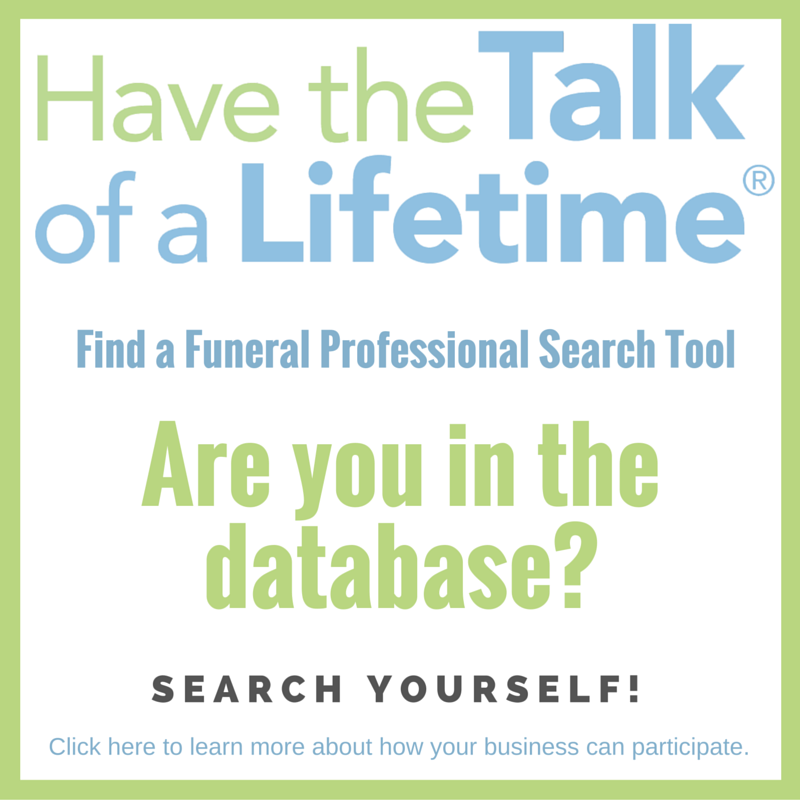 With her state association, her primary focus has been the Missouri Funeral Trust. Because of her accounting experience and daily due diligence with early trust challenges, she was instrumental in early development of the trust’s accounting documentation and reporting procedures. 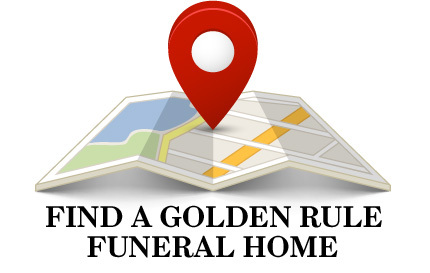 Over the years, she has spent numerous hours on the phone, visiting funeral homes, or visiting with individual funeral directors in person, being a representative and reference in explaining all facets of the trust. She has served on the board of directors and as president, and it is largely due to her determination and energy that the Missouri Funeral Trust has never failed to pay a funeral home or consumer the amount they are entitled to. The Trust has never had a consumer complaint filed against it either. OGR President Adam Martin announced Carter as the award winner during the association’s Annual Conference and Solution Center in Savannah, GA on April 6. He said, “While being involved with the funeral home, Kayla has also found time to be active in the community. Kayla has been actively involved in local organizations for over 45 years, is a thirty year board member of her town’s local library and has served as treasurer and library bookkeeper for 25 years. She’s also served on various committees at her sons’ high school and is an active member of her town’s First Christian Church.” She has been married to her husband Larry since 1979 and they have two sons Jonathan and Michael. Launched in 2008, the Golden Rule Community Service Award singles out a member firm for outstanding service to the community performed during the calendar year. Has your firm participated in community service or do you know of a fellow member firm you'd like to nominate? Let OGR know by submitting a nomination below. OGR will be accepting nominations through February 15, 2019. Every year, the nonprofit “Our Community Salutes,” recognizes the advancement of high school graduates into the armed forces nationwide in a special ceremony. This organization provides enlistees and their parents with information, guidance, resources and community support as their sons and daughters transition into the military service. Since 2014, Gardinier Funeral Home has sponsored this event by providing Living Candles for the enlistees. These “Living” Candles have 4 sides to them, which the staff has created and assembled each year. When the recruit or soldier is away from home, the yellow ribbon panel is turned facing the door which signifies the recruits are away and the family is awaiting their return. When the recruits have arrived home, the “Our Community Salutes” panel faces the door showing support. The candle represents not only support for the military, but also provides a glowing light to guide the new recruit home. 2016 Martin Funeral, Cremation, & Tribute Services, Mt. Morris, Mich.
2013 Gardinier Funeral Home, Franklin, Penn. 2012 Joseph Pray, Pray Funeral Home, Charlotte, Mich.
2011 Miles T. Martin Funeral Home, Mt. Morris, Mich.
2009 Arnett & Steele Funeral Home, Pineville, Ky. The Exemplary Service Awards recognize Golden Rule firms that have displayed outstanding professionalism and exemplary service. The Exemplary Service Award is given to the top three nominees every year chosen by OGR members and is based on feedback OGR receives through the Family Contact Program. The Family Contact Program is an exclusive OGR member benefit that gathers feedback from families that participants have done services for. The criteria for receiving an Exemplary Service Award are 1) Your funeral home must be a current participant in OGR's Family Contact Program and 2) Your funeral home must have received a comment or comments that represent family satisfaction with your services and indicate that the funeral home performed in an exemplary manner going above and beyond the expected. Visit www.ogr.org/family-contact for more information about the Family Contact Program and how to join. Contact the Family Contact Program Manager (800) 637-8030 with any questions.